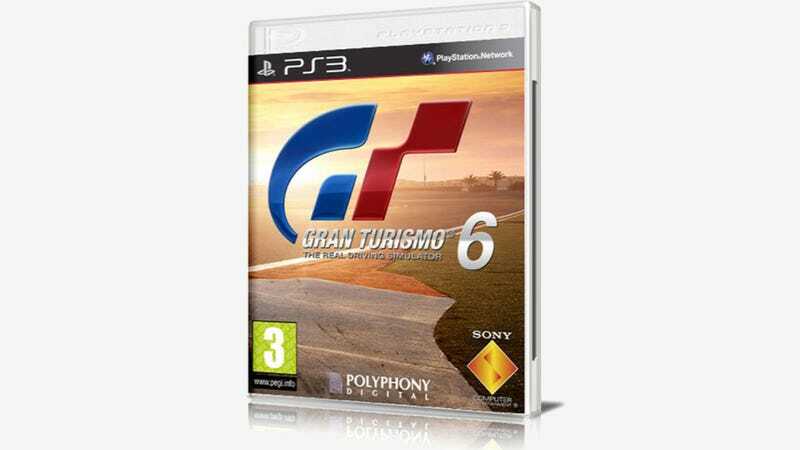 Will Gran Turismo 6 Be Released On Nov. 28, 2013? Great news for racing game fans: a possible release date for the sixth installment of the Gran Turismo franchise was leaked onto the web recently, and that puts the game as debuting on Nov. 28, 2013. The question is, where? Here's the situation. According to CNET, Italian game retailer Multiplayer.com briefly put up a listing for the game, including when it will come out and the potential (but probably not legit) box art you see above. That has since been taken down. It all sounds very tentative. In addition, as MotorAuthority reports today, that may also only be the European release date. If it's true, it's great news for gamers because it means we'll get a new GT right before the holiday season and on the PlayStation 3, not the upcoming PS4. Details about the game itself are few and far between, but Sony may put more information out there at E3 in June. Update: More on the stolen photo used in the fake box art.